Diamond provides a wide range of products based on sophisticated technology and its strong know-how acquired over many years. 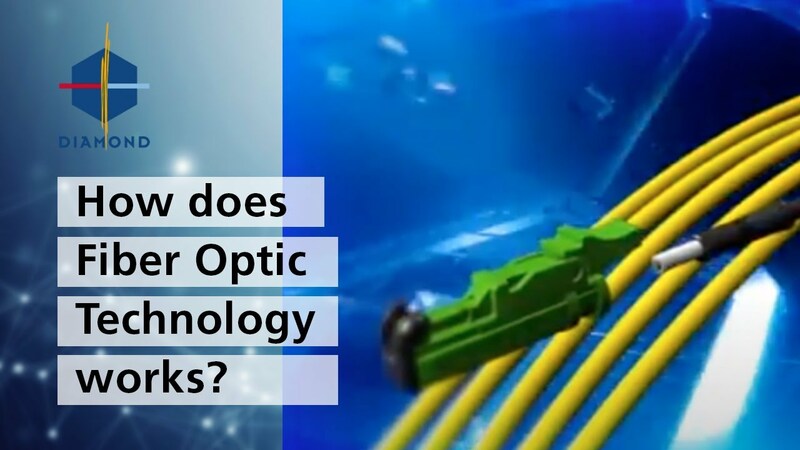 Manufacturing special fiber-optic interconnecting parts is our core business, a specialization that allows us to meet the most different kinds of customer’s needs. Diamond technologies are all based on a composite ferrule. Instead of a full ceramic ferrule, Diamond has opted for a composite ferrule comprised of a zirconia ceramic sleeve and a titanium metal insert.